Successfully Added 6inch rear-view mirror LCD monitor with radar system and camera to your Shopping Cart. 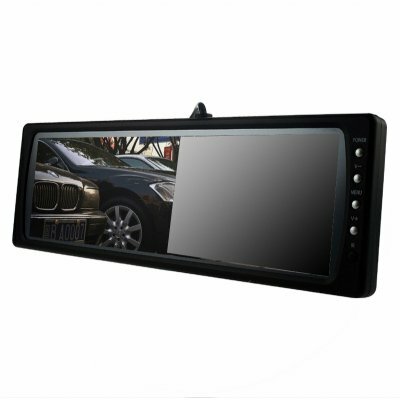 Wholesale rearview mirror set including a large LCD mirror, radar system with 4 sensors and a high sensitivity IR wired Camera. This car gadget incorporates special dual layer technology allowing you to use it as a true mirror when no picture is displayed by the monitor, and 2 AV Inputs for connecting not only the rearview camera, but any other AV device that you want. Combining great design, the latest technology and high performance components from well known manufacturers, this wholesale product will exceed your expectations..